+ co-founder of How Dare She? I didn’t start out thinking I’d become the main attraction. I wrote copy. I sold words. I wrote for other people and made them lots of money. I was the chorus line dancer for a stream of clever women in business. My clients were published in Huffington Post, in Elephant Journal, in books, magazines, and online. They won awards with my words and I slow-clapped them with pride. I was asked to tell my story, then again, then to present a copywriting workshop, then a class, then a Masterclass, then five. And soon Crisp Copy was launched and I was teaching writing to women in business and mentoring copywriters and other marketing professionals from all corners of the globe. I wrote a chapter in a book, then another. I won some awards. 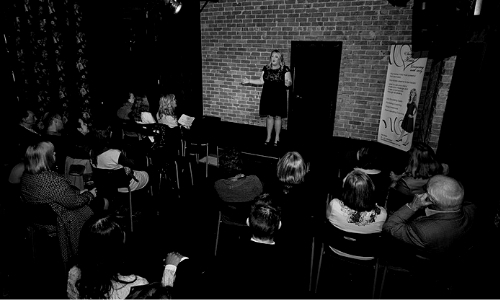 Anyway, you know the story: “small-town word nerd becomes shiz-hot woman in her own right and surprises even herself.” I found I’m not too past-it to step up and take the microphone and tell a story, teach what I know, make some noise. So, now I sometimes get out. Wear a dress (y’all know the one). Talk to humans. 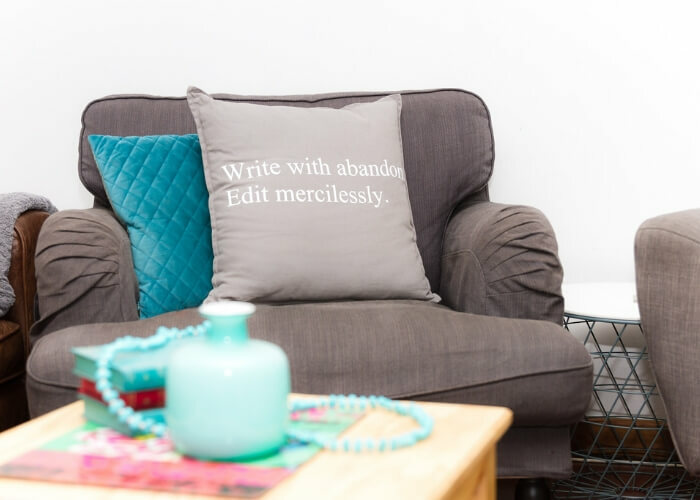 But most of the time I am writing, making other women lots of money all while wearing yoga pants and talking to the geese at the back door in my Australian hillbilly home office. Does anyone feel comfortable singing their own praises? I’m no Vegas dancer, so I’ll just tell you what I love instead. I get my kicks writing YOU. It tickles my fancy; it’s like chicken caesar salad, Portishead on the radio, and new lipstick joy, all rolled into one. I completely understand why it’s tough to showcase your outstanding, relevant achievements. Why? Because sometimes you are simply too close to your own brilliance to recognise the shimmer. But, I see your shine. This ability? 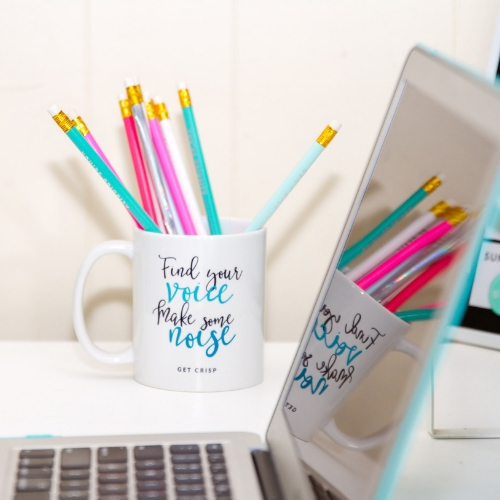 It’s lead to building an incredible business and brand delivering copywriting and copy coaching to women in business all around the world. I’ve turned a love of stories, people, teaching, and writing into an award-winning business built on taking the best parts of you and your brand and directing the spotlight onto them. So, I sing about that. 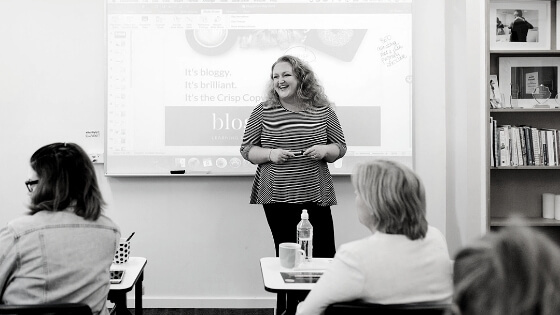 And now, I come and speak to people (your people, if you like) about brand and business building, stepping away from safe, all things copywriting, and finding your voice (or just how I did it all with $0 capital and no business acumen). As long as there’s cake. Check out what other people who have had me work with their team, or speak with their good folk, have said about me here. Or, check my copywriting chops here. Jay Crisp Crow is a harried mother, business owner, and ex-showgirl who used to sing on the back of monster trucks before having children and getting ‘sensible’. 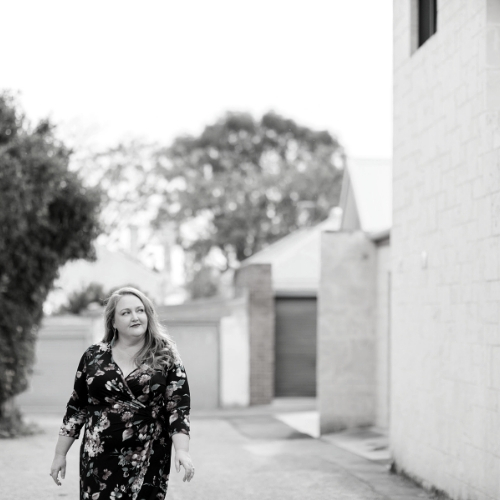 She spent far too many years working in private school communications believing she couldn’t make a living as a writer before having an epiphany and taking her own gig on the road. 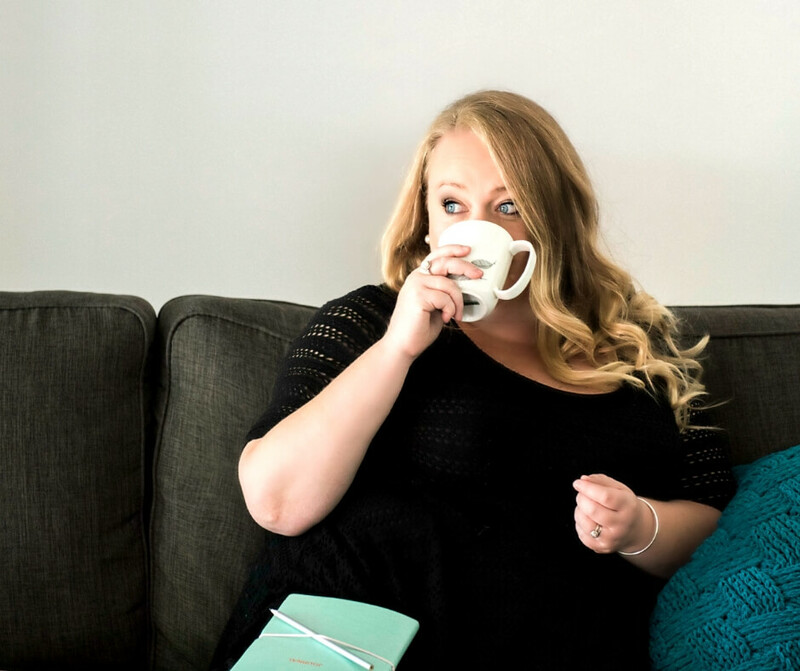 She somewhat surprised herself by becoming a multi award-winning copywriter, editor, and copy coach working with women in enterprise around the globe. 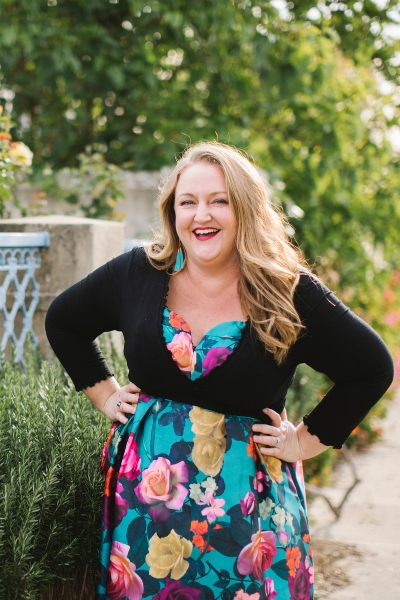 Building an incredible career based on the art of writing words that sell, Jay has turned her love of stories and people into something she never thought possible – a sustainable, thriving business. 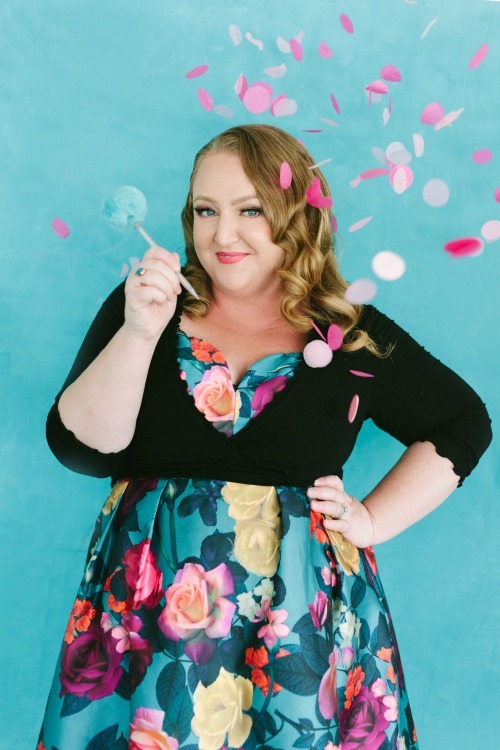 She regularly teaches, presents, and speaks in Perth and online on everything from Staying Away From Safe Copy to Disability and Business and Being Both Fat and Successful. A musical theatre nut, WAAPA alumni, invisible illness warrior, and converted Hillbilly, Jay is the third owner of an 85-year-old house everyone in the Perth Hills seems to have a connection to and has filled it with children, creatures, friends, and associated mess. 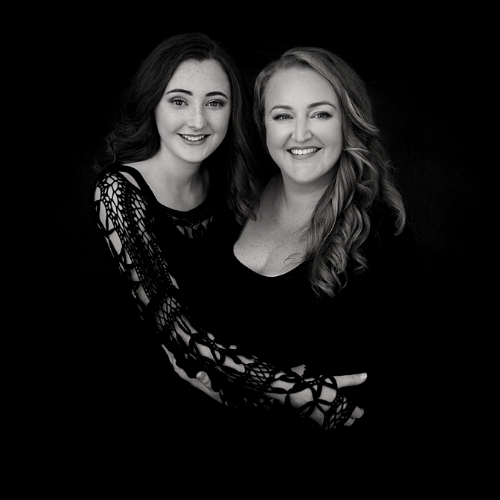 After a lifetime of looking forward to following in her Mother’s footsteps as the penultimate Stage Mum you will now find her getting soggy on the sidelines of a netball, soccer, or hockey field. Often on the same day. She’s the second loudest parent there after her husband – the best bloke in the world. For a lifetime Jay believed she wouldn’t be able to make a living as a writer. She is thoroughly enjoying disproving that prediction.